Newer isn’t always better, and it seems that Microsoft is working hard to update some of its most popular apps. One of these apps is Calculator. Even though this app got many updates, many users wish to bring Windows 7 calculator to Windows 10, and today we’re going to show you how to do it. As you probably know Microsoft decided to replace standard Calculator app with a modern version in Windows 10. Although new Calculator app comes with sleek design, it lacks many of the features that old Calculator app had. The old Calculator app had support for scientific, programmer or statistic calculations while the new version lacks these features. 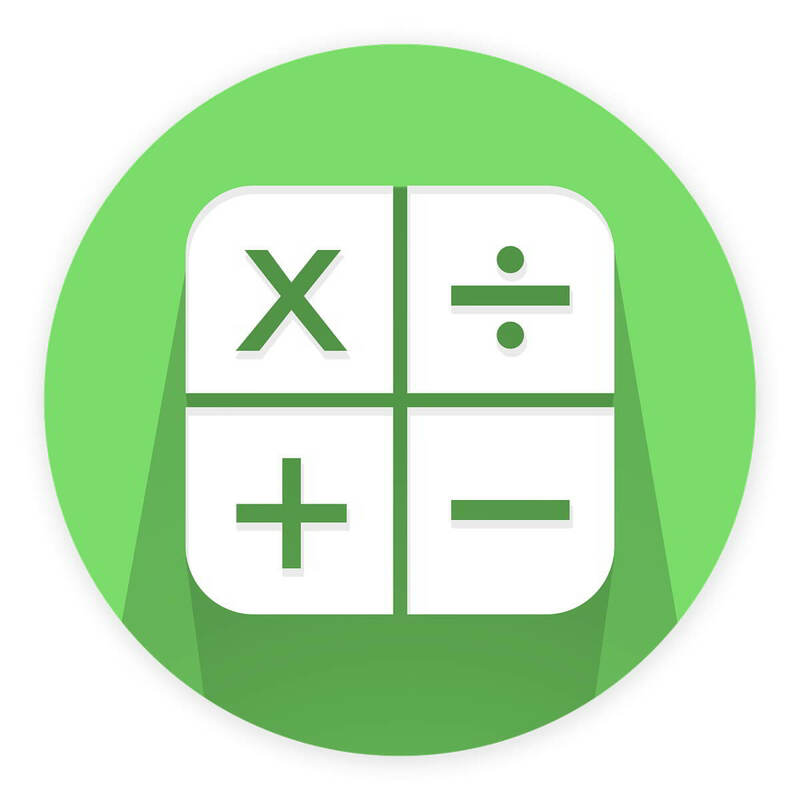 In addition to advanced calculations, the old application was faster and optimized for keyboard and mouse while the new Calculator app is optimized for touchscreen devices. One major advantage of old Calculator was that you could launch it simply by opening Run dialog and typing calc in it, and the new version doesn’t support that. Now after we have covered the differences between the two versions we’ll show you how to bring back Windows 7 calculator to Windows 10. Download and run the Old Calculator for Windows 10. Now you should be able to start the Calculator by using the desktop shortcut. We have to mention that this version of Calculator can be launched by typing calc.exe in the Run dialog just like in the previous versions of Windows which is a welcome addition. As for the Calculator, all your favorite features are here with a familiar design, so you shouldn’t have any problems. If for some reason you wish to switch back to Modern Calculator app all that you have to do is to uninstall Old Calculator just like any other application by going to the Settings app > Uninstall a program section. 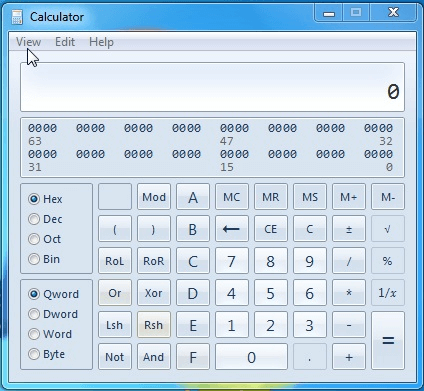 Now, if you don’t really like neither Windows 7‘s old calculator or Windows 10’s new calculator app, there are plenty of third-party calculator software that you can install on your computer. We already compiled a list of the best calculator apps to use on your Windows computer. Some of them are very basic, while other support advanced calculation functions.